NY-GEO Conference! – Renewable Heat Now! 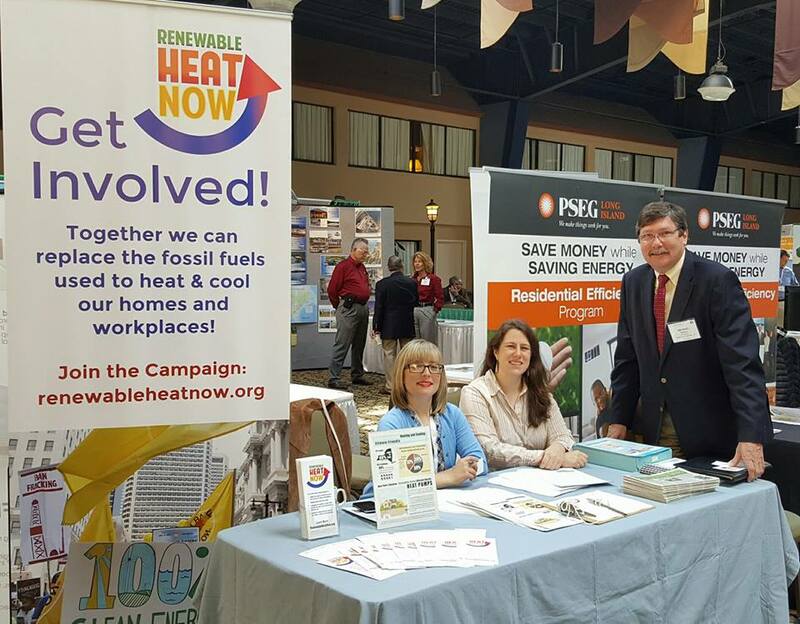 Renewable Heat Now has a table at the 2017 NY-GEO conference, talking with geothermal experts from across NY State. We’re enlisting partners to help host events across NY, to promote understanding of how these efficient systems work, and how we can work together to make them accessible to everyone. Join our campaign to hear when and where our events will take place!